As you may have already read in our previous blog post, in line with our recent Greatest Grandparents campaign, we challenged some of the UK’s top parenting bloggers to ask their children to tell us what they love most about their grandparents, and why they’re so great. All of the entries are in and we received some really touching footage from our lovely bloggers! So, after much deliberation at HSL HQ, we’ve chosen Mummy vs Work as our competition winner! Congratulations to Paula and her two adorable children, Kayleigh and Ethan for their entry – you are the lucky winners of a day out to a venue of your choice. 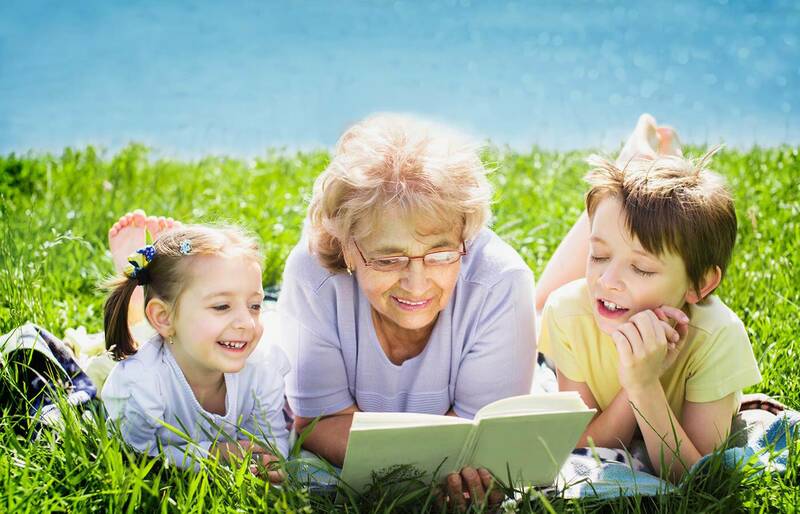 We hope you have a great time and your children get to spend some quality time with their grandparents! The final decision was a tough one, so we decided to choose two runners up. Our lucky two are Laura from the blog, Side Street Style and Andrea from Blogger Mumma blog, congratulations guys! You’ve won an exclusive HSL hamper worth £50. Finally, we’d like to say a huge thank you to all of the lovely bloggers that took part in our competition, we hope you had fun! We hope you enjoy our video montage of all our lovely bloggers.